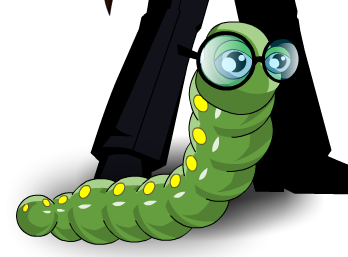 Description: This worm knows a lot of big scary words. Like "commitment". And "manual labor".